Amongst the people protests and unrest going on in Paris, the French election continues with its excitement, gaffes and very bold statements. For the first time in a long time the French election is garnering a lot of traction from abroad especially now that there is a massive shift more to the right in global politics. We are beginning to see the Trump effect ginger up more nationalist and this is really taking shape in France. French people are becoming very tired of the failing government and it is now very popular political strategy for any politician to distance himself or herself from any policies close to the present status quo. Refugees crisis, several social strikes and of course the latest protests against police brutality is proof that President Hollande’s policies have failed woefully. Unemployment has risen to 10.6%’ (January 2017) with youth employment rising to 26.20% at end of 2016. High youth employment rate is probably a fuelling factor that incentivise several youths to easily join the mass social unrest in the country. The winner of the upcoming presidential election has his or her work cut out. The winner has to tactfully bring back stability and mend the broken societies regardless of the European Union. Marine Le Pen is wildly known outside France for reasons positive and negative and her relentless moving forward each time she falls also is one that is getting several heads turning to her direction. As for Emmanuel Macron, the young smart-looking Emmanuel Macron that no one knows it is another story entirely. Relatively young in politics, it is very difficult to really understand what makes Macron tick. His rhetoric seems to be swaying, sometimes towards Marine Le Pen’s ideologies and sometimes he goes on a totally different tangent. He has managed to captivate the people with his youthfulness and newness but not capitalising enough on the momentum by really maintaining a campaign message is not going to get him to the finish line. 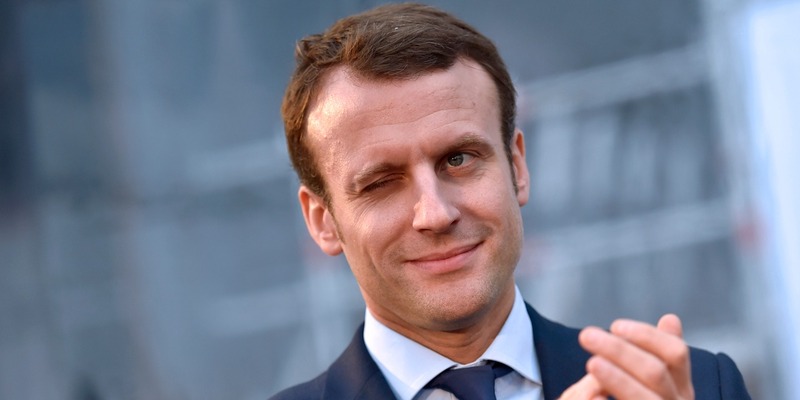 The media fawning over his youthfulness and looks will ultimately do him more harm than good and especially now that the French people view him as the media candidate. This 39-year-old identifies as a double liberal person with his political party named ‘En Marche’is getting masses of audience from the young and educated class but careful review of his ideas is rather empty. He is trying to appeal to the disenfranchised and moving to towards the young as their new messiah that can really bring them real change but not really detailing what they can truly get. So is this a false dichotomy, only time will tell. He has made rather untrue statements recently some unverified and some false. He recently claimed the “Russians” are targeting his campaign by hacking but has not presented any substantive evidence. This could be true or untrue but if it is untrue, this move can damage his credibility. His recent bold statements bold statements during a recent trip to Algeria where he described colonial rule as a “Crime to Humanity” is losing a chunk of his base whilst another statement opposing gay marriage saying they had been stigmatised and humiliated is just dropping him lower in the polls. Perhaps Macron needs to gain more experience or perhaps not. Only the French people can make that final decision. French National leader, 48-year-old Le Pen has been through the whole nine yards in politics. She is despised by mainstream media and has been labelled despicable names from racists to anti-semitic. Unfortunately, this seems to be garnering immense popularity across the pond. President Trump was a despised candidate too and all the media got his predictions wrong. Could Marine Le Pen have the Trump Effect? 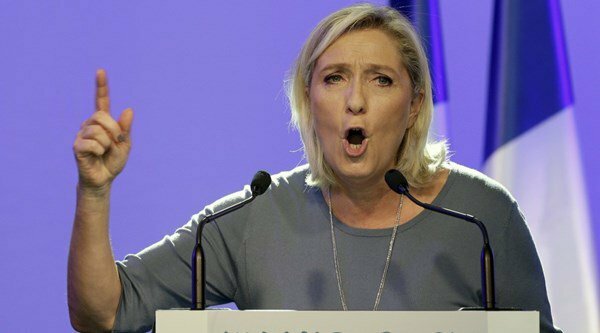 Le Pen’s campaign rhetoric seems to be catching on in France and her statements her bold and strong and she is defying the odds by saying unapologetic nationalistic statements like France first, bringing manufacturing home and not so far from Trump’s ideologies. Could this get her elected? Absolutely possible! Le Pen has had a makeover, moving between the right and the left. 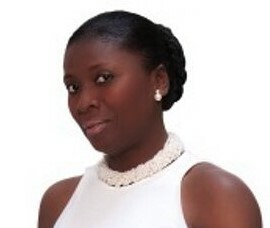 She concentrates on more pressing issues that resonate to the French people and the recent social chaos in Paris has garnered her more support. 1. She wants reduced refugee influx because of the many terror attacks in France caused by refugees. 2. She has pledged to introduce a new tax on new employee contracts to prevent foreign employees hired over French people. She stresses she wants to employment priority for the citizens citing France first similar to Trump’s America first. 3. Promises to put in more money into welfare and this funding will be from the newly imposed taxes. 4. Proposes to stronger law and order by banning organisations and deport all foreigners linked to Islamist fundamentalists and close the funding of extremists mosques from abroad. 5. Wants to provide more funding to the police force by adding another 15,000 to the current numbers in order to target Gang leaders, more prisons and deportation of foreign offenders. A recent BVA poll released on Thursday gave Marine Le Pen 27% of the vote winning the first round of the election due to take place on the 23rd of April. She would then likely face Macron or Fillon. Polls are no longer 100% especially after the shocking results from the US presidential elections. Who knows what next scandal are on the way that could change everything.